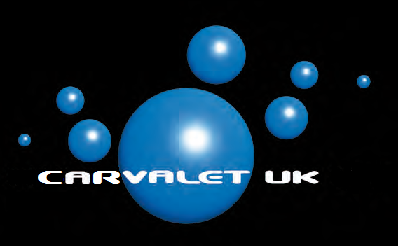 Are your alloy wheels kerbed, cracked, pitted or corroded? 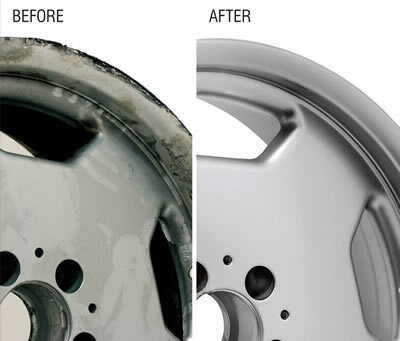 We refurbish damaged alloy wheels and return them to as new pristine condition. Refurbishing your alloys can drastically improve the overall look of your car and can improve the resale value, Alloys don't need to be just one colour either! We can spray your wheels virtually any colour imaginable, in high gloss, smooth satin, matt or metallic finishes. Unlike some wheel re-furbishers, we remove the whole of the tyre off the rim we don’t just mask or deflate the tyre ! The old paint and lacquer is subjected to media blasting taking the wheel back to bare metal. This removes all dirt and paint from the wheel, front and back leaving bare metal and then repair.we prime with base coats and laquer the bare metal wheeland then paint and bake to required or specified colour. This is done using a combination of techniques and processes. Once the full process has being copmleted the wheel is then repaired and coloured to a very high standards , the tyres are then fitted, and balanced . Prices vary with size and condition.